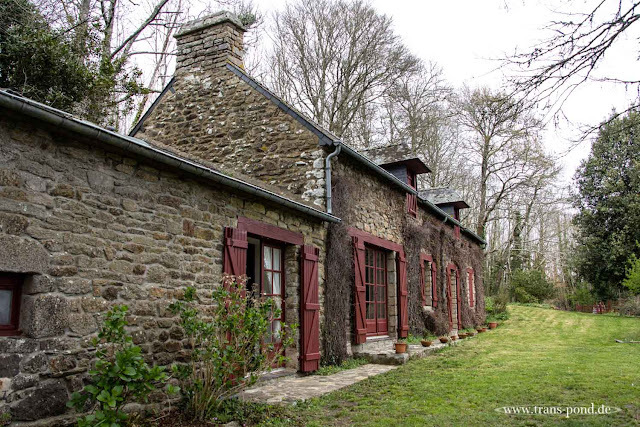 This is a typical cottage for the area of Brittany. Probably this is someone's summer home or maybe a permanent residence. The area seemed to be mixed use.